Glasgow is the largest city in Scotland and the 3rd most populated in the UK after London and Birmingham, two more big city locations where we have a stairlifts installations office. In the late 19th and early 20th century its famous Clyde shipbuilding industries propelled the city into being the 4th largest in Europe after London, Paris and Berlin. Then after a shipping decline the city has had a rennaisance as renovation and rebuilding has now changed the industrial landscape, bringing with it the 1990 title of European Capital of Culture, which was the first non-capital city in the world to win such a prize. People joke about the broad Glasgow patter that only locals can understand and pop ularised by TV comedian Rab C.Nesbitt, but the truth of the matter is that according to a survey found here the Glasgow accent is top for social attractiveness. Rab also popularised an unappealing stereotype of a Glaswegian guy with a can of lager in his hand day and night. Little did we know he was in fact advertising the local Glasgow brewery and notable large employer Tennents who supply two thirds of the lager market in Scotland. Not every Glaswegian is like Rab and his family though. 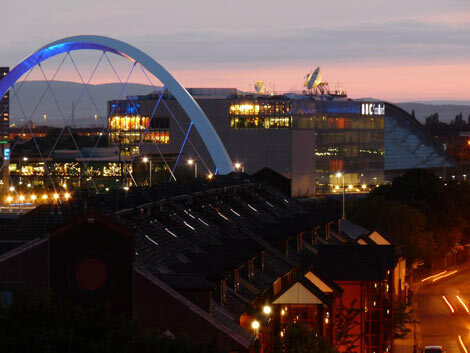 The city is sporty too and is to be the host of the 2014 Commonwealth Games at the Scottish National Indoor Sports Arena. 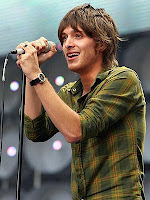 They also are host to the "Old Firm" its two rival football teams Celtic FC and Glasgow Rangers. The two clubs are the most successful in Scotland, having won between them 67 Scottish Cups, 40 Scottish League Cups and 95 Scottish League championships. They both have large support bases around Glasgow, but also have supporters clubs in most towns throughout Scotland and in many cities around the world. The presence of Rangers and Celtic has been estimated to be worth £120 million to the Scottish economy. Glasgow the city has a fantastic range of shopping venues. The Buchanan Galleries and the St.Enoch Centre are a couple of the biggest shopping centre destinations for shoppers. 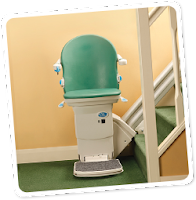 However you will not be able to get your stairlifts from them so instead call us on 0141 278 3929 for your free advice and help. Here's what our latest customer from Glasgow had to say "Keith from Castle Comfort Stairlifts turned out to be "the man"; he provided the best service I have encountered for many years regardless of the business. My mother can now start re-using her upstairs with ease and I cannot recommend this company enough." 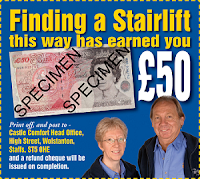 See his genuine testimonial on this Stairlifts maps entry. As with all our regional Stairlifts Blogs, we have the main towns around the Glasgow area, along with a selection of noteable residents – past and present. It’s always remarkable, how many people do not know just who comes from their own town. 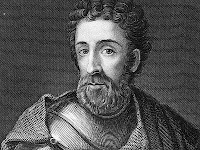 William Wallace (Elderslie) – historical warrior who fought against the English. 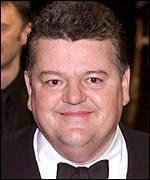 Robbie Coltrane (Rutherglen) – actor. Paolo Nutini (Paisley) – singer-songwriter. 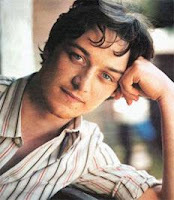 James McAvoy – actor. Gordon Ramsey (Johnstone) – TV chef. 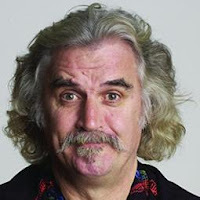 Billy Connolly – comedian. 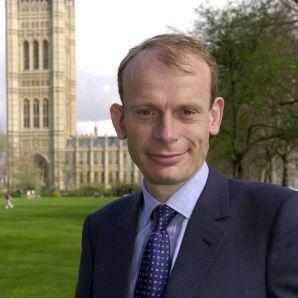 Andrew Marr – journalist. 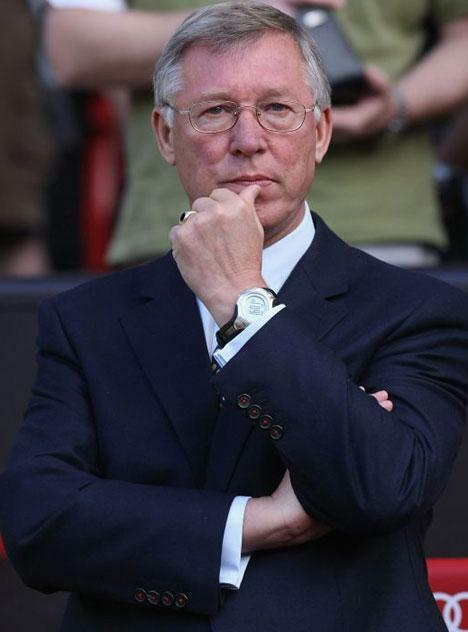 Alex Ferguson (Govan) – football manager. 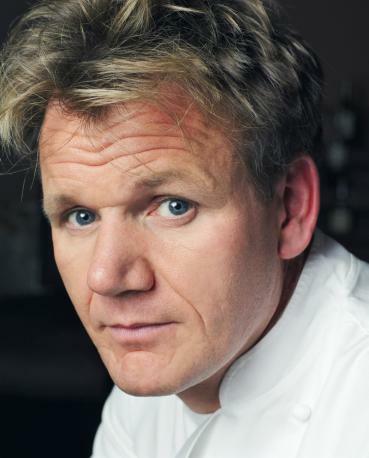 If you know of any more famous people from the area then let us know in the comments. No need now, for stairlifts to cost over the odds north of the border in Scotland! Keith could not have been more helpful; he spent about a week and countless emails helping me through the entire process and provided insight and advice that was invaluable. A top notch character. Saw Lulu on a Stairlift last night on Comic Relief I'm sure she must have got it from Castle Stairlifts Glasgow. That was actually a curved lift from one of our trade partners Acorn, though she could have chosen up to 5 different models of curved lift. Rennie Mackintosh was from Glasgow. Famous for his stylish designs. Visit the Glasgow Museum to see some of his work - fantastic. 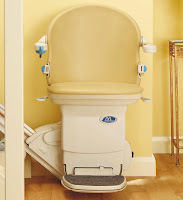 Wouldn't it be great if you could get an Arts and Crafts designed stairlift to fit seamlessly into a house that is decorated in that style? The rail could be swirls of steel and the upholstery could be like a Mackintosh curtain design like ferns or something like that. Waiting for a designer to step forward to make that idea a reality. Yes great idea - I want a stairlift like that - but what would it cost ? When oil sheiks come along (who cannot climb stairs) tney may well seek solid gold chair lifts! !